Following the announcement that Rheinmetall’s Boxer 8x8 vehicle was selected to provide the Australian Army’s next generation Combat Reconnaissance Vehicles (CRV) as part of the multi-billion-dollar Land 400 Phase 2 Project, experts say that any further opposition to Boxer being acquired by the UK MoD via a single-source acquisition through OCCAR is likely to evaporate. Rheinmetall has put the Boxer 8x8 forward for the UK Ministry of Defence’s Mechanized Infantry Vehicle programme. Nicholas Drummond, a defence industry management consultant previously employed by McKinsey, who served for seven years in the Welsh Guards, and who is advising Patria on its bid for the UK MIV programme, told Defence Procurement International that the Boxer was sub-optimal for the UK MIV programme, given the general complexity of the vehicle, which he says makes it more demanding to operate and maintain, as well as the large number of non-commercial off-the-shelf parts, which, according to Drummond, makes it dependent on a German original equipment manufacturer supply chain. Drummond said that if Boxer is chosen for the MIV programme under a single-source contract, without competition, this will have to be conducted through the Organisation for Joint Armament Cooperation (OCCAR) as this pan-European body manages the procurement of this specific solution. Drummond says this could undermine the MoD’s negotiating position, leading to higher unit costs, which could result in fewer vehicles being purchased. 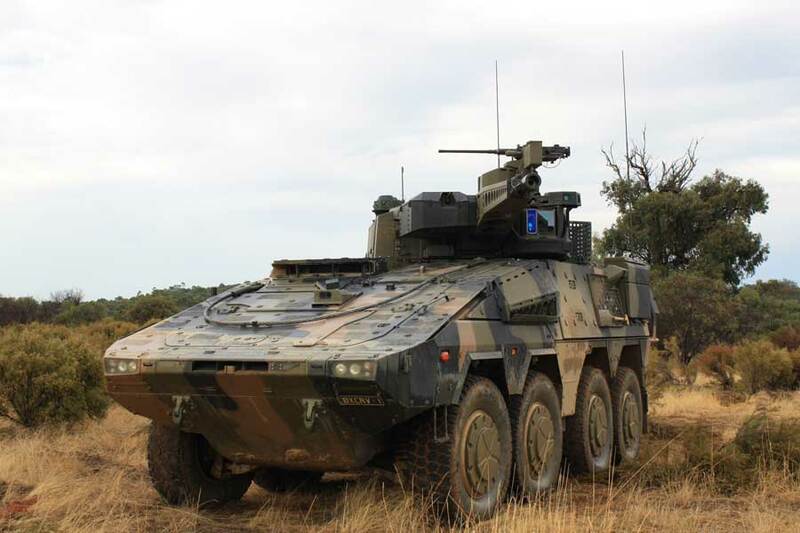 But in light of the Australian Department of Defence’s selection of the Boxer 8x8, Drummond stated on Twitter that the UK MoD will now have a firm competitive price for Boxer based on Land 400. "Australia has effectively run our competition for us,” he said. 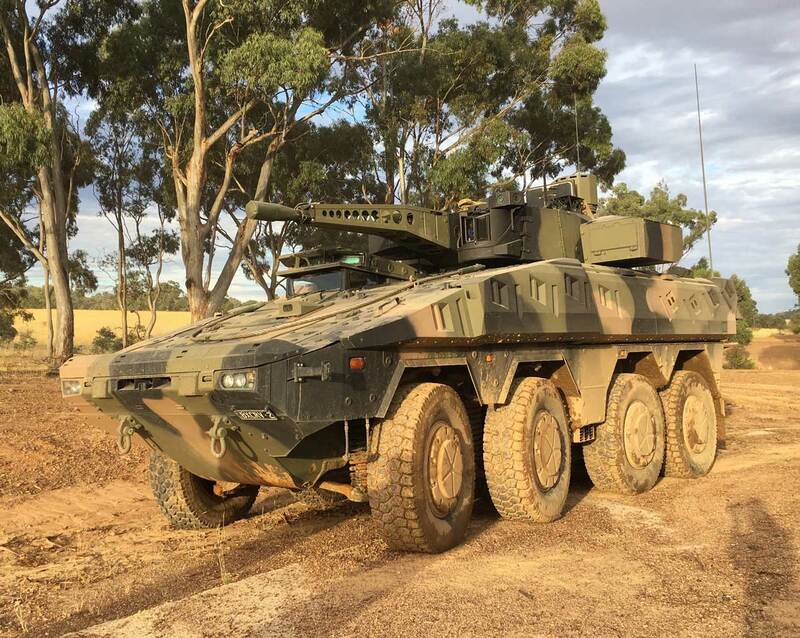 Drummond said it was a close run fight between the Boxer Multi-Role Armoured Vehicle, equipped with the LANCE two-person turret and the Armoured Modular Vehicle (also known as the AMV35) from BAE Systems Australia via a partnership with Finnish company Patria. The Land 400 Phase 2 project will see Rheinmetall deliver at least 211 of the latest generation Boxer 8x8 vehicles, featuring an advanced Lance 30 mm turret fitted to the reconnaissance variants. To deliver the project, Rheinmetall will establish a Military Vehicle Centre of Excellence (MILVEHCOE) near Brisbane in partnership with the Queensland State Government. The MILVEHCOE will serve as the focal point for the execution of the programme and a base for the establishment of an export-oriented military vehicle industrial complex in Australia. The MILVEHCOE will support the Australian Governments Defence Export Strategy, which was recently announced by the Australian Minister of Defence Industry, Christopher Pyne MP. In line with Australia’s new Defence Industry Policy, a key element in the procurement programme is maximising Australian industrial involvement in both the second and third phases of the programme, with production being undertaken in country. Armin Papperger, CEO of Rheinmetall, said the Land 400 project was one of the largest in the history of the company. “The Boxer 8x8 provides an unparalleled level of capability in a highly mobile, survivable, adaptable vehicle that will see Australia join leading nations already using the vehicle including Germany, the Netherlands and Lithuania,” he stated. Rheinmetall says the Lance turret fitted to the vehicle utilises the latest technologies, with advanced systems to automatically detect, characterise and track threats on the battlefield. The turret features a range of scalable effects, including non-lethal systems, the latest air-burst cannon technologies and a guided anti-tank missile system that allows the crew to engage the most aggressive threats on the battlefield. Ben Hudson, global head of Rheinmetall’s Vehicle Systems Division, said, that the MILVEHCOE will allow Rheinmetall to transfer cutting-edge technologies to Australia in the areas of military vehicle design, production, turret systems, sensors, survivability, simulation and through life support. This transfer of technology, coupled with the scale of the Land 400 based Australian design and manufacturing, will underpin the establishment of an export-oriented military vehicle industry that will collaborate with academic institutions in companion technologies and see significant development in small-to-medium businesses around Australia. Hoffman Engineering from Western Australia. You can also read more about Land 400 and the UK’s MIV programmes in our Winter 2017/2018 edition.